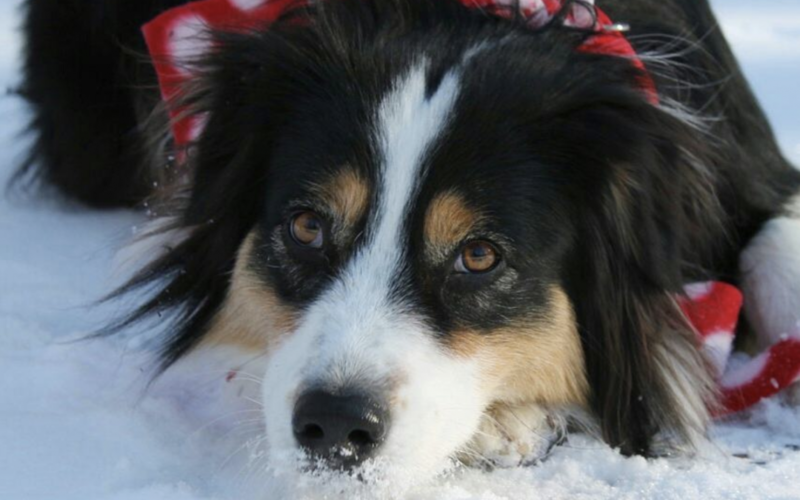 Secret the Border-Aussie-Collie Goes Sledding… By Herself! 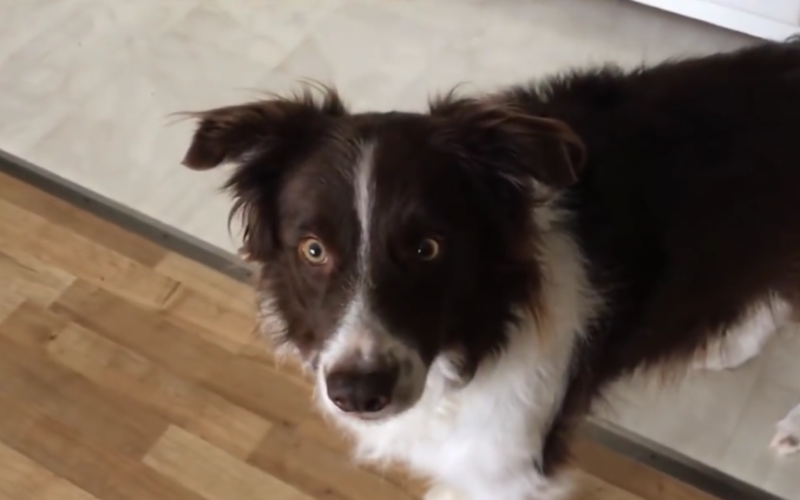 Vayou is a 2 year old border collie who lives in Belgium. He loves to go on walks, chase birds, lick everyone he meets, and fetch balls. But, little Vayou’s true love is singing… or at least trying to sing! 😛 Check out his performance below! Ollie is a Cute Blue Merle that Just Turned One! Meet Junior the Border Collie! Unfortunately, this energetic BC has been separated his favorite toy, Carter the bear, for the past seven days! When Carter the bear disappeared for a week, Junior started searching the house top to bottom to find his lost stuffed pal. 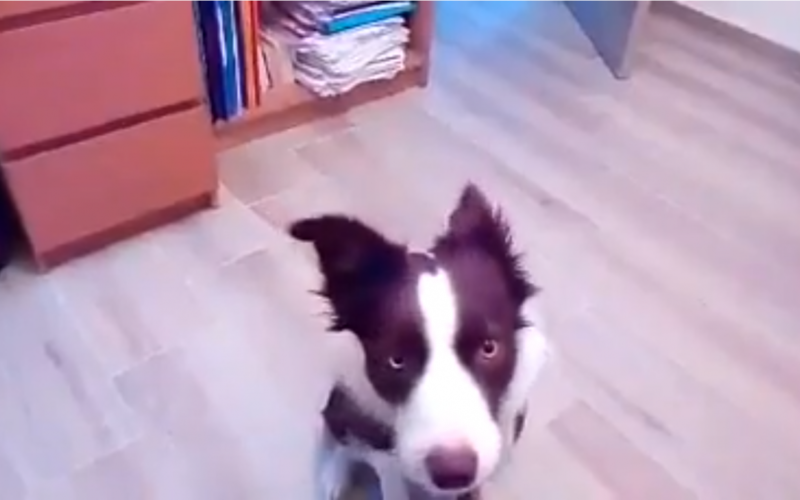 When his human parent brings back his favorite toy, Junior is clearly excited as His eyes become huge with happiness. evidenced by his really animated tongue, which starts going and he cannot seem to make it stop through pure excitement. 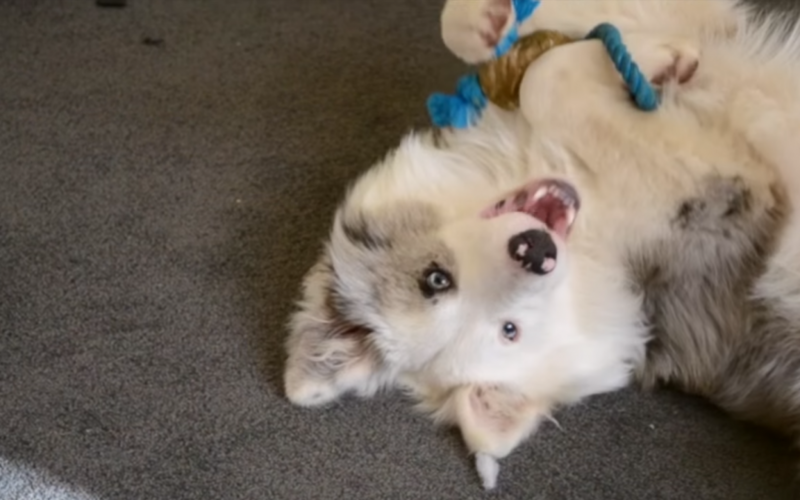 He wants his toy so bad he can taste it and his reaction is simply adorable!